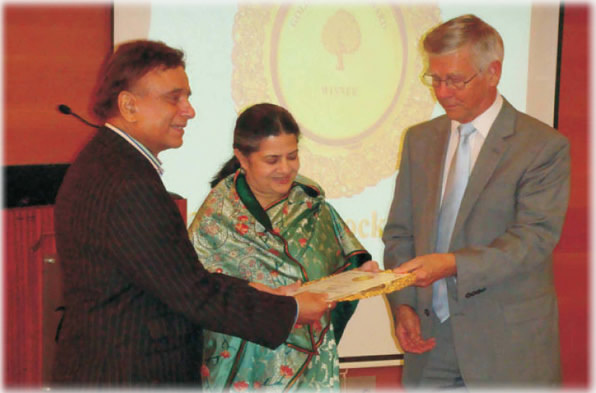 Mrs. Rajashree Birla is an exemplar in the area of community initiatives and rural development. A role model, Mrs. Birla spearheads the Aditya Birla Centre for Community Initiatives and Rural Development, the Group's apex body responsible for development projects. She is the Director on the Board of all majorAditya Birla Group of Companies in India and globally. In recognition of the work done by Mrs. Birla in the area of CSR, several accolades have been conferred upon. Among these are Rajiv Gandhi Award for Eminence in Social Field, 2009"; "The Economic Times Corporate Citizen 2001-2002 Award"; "Polio Eradication Champion" Award by the President of India.